Weddings are expensive. How many times have you heard you ask yourself "HOW much is/are...(insert photography, flowers, invites, food, etc)...going to cost?!" So it is no wonder the most popular question I get asked is, "How do I save money on my wedding flowers and still have a beautiful event?" My two favorite answers to that question are, use high impact colors and interesting details. Both bouquets are gorgeous, to be sure. But which bouquet leaves a lasting impression? Which bouquet would make you stop and take a second look? Get Your Print to Pop + Freebie Pop Color Library! 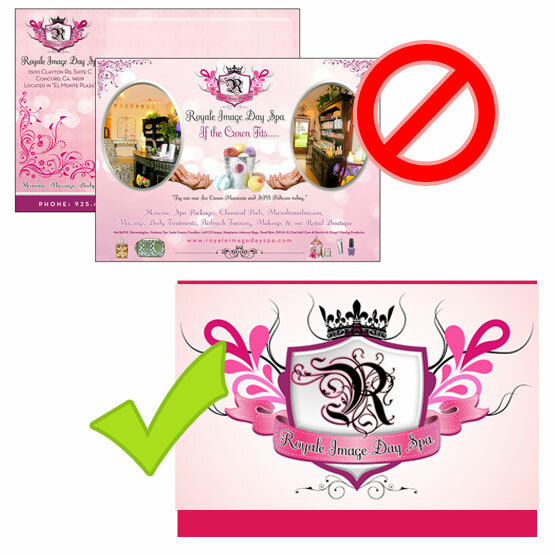 Designing promotional materials for print as a small business or freelancer can be daunting; but shouldn't be. With business cards, post cards, fliers and such - your canvas is small so keep it simple, direct and most of all - attention grabbing! Apple has taken the clean white look (which has been copied over and over), your bank has taken the look using stock photos of "happy customers", your competitor is using "cute" clipart on their fliers... so what are you going to do to stand out? When your postcard turns up in the mail, what will keep your recipients attention? Pop it with Pop Color. Without getting in to too much detail of Pop Culture itself, I'm going to focus on color (of course). If you've learned anything from the color use of Pop Culture, it should be,"LOOK AT ME!!!" Do not mistake Pop Color for simply tossing bright colors down to grab attention. Using Flourecents or Astrobrights will not cut it. Pop Color is a method that almost resists the rules of combination itself, but it works! 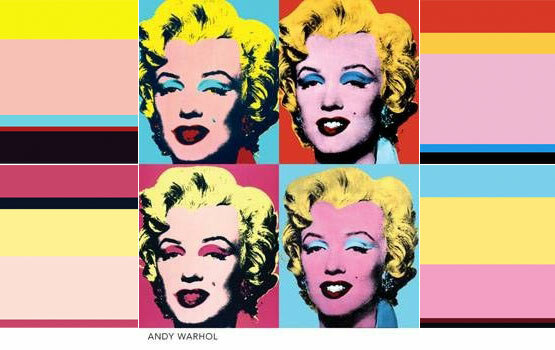 For example, Andy Warhol's famous Marilyn Monroe piece very marvelously displays a combination of colors that almost defy how colors should be used together - but it obviously grabbed attention. So Let's Pop Your Print! Keep the color palette minimal, bright and lusty or muted but defiant. It doesn't always have to be screaming with color, but make smart design choices. When it comes to your marketing arsenal as a businessperson, one of the greatest workhorses you have is your business card. From prospects to customers, your business card tells the world who you are and what you do. The question is: is it telling the story you want it to? What makes an effective business card has changed over time. 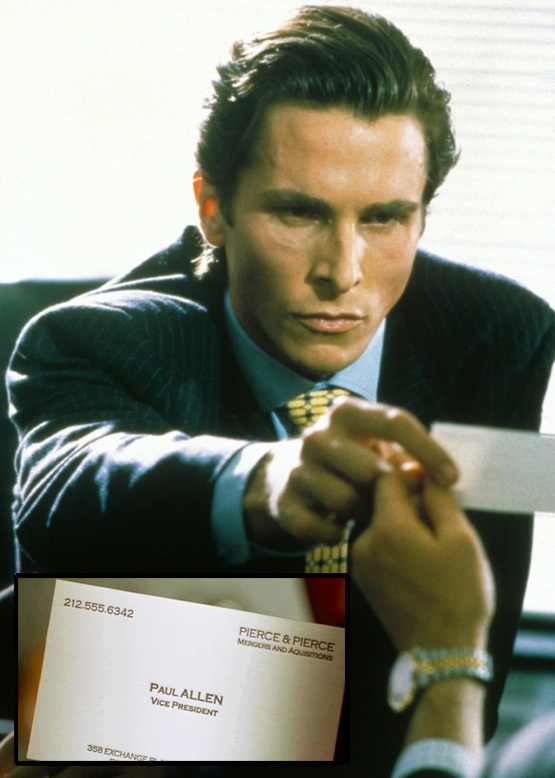 In 2000, American Psycho taught us that clean, white or eggshell cards were the creme de la creme of business status symbols. These days, people are turning to color as a way to stand out and be more memorable to contacts. So, how do you choose when and where to use color or what color to use, for that matter? Have you ever wanted to apply your color design abilities to a real-life product? Well here's your big opportunity! 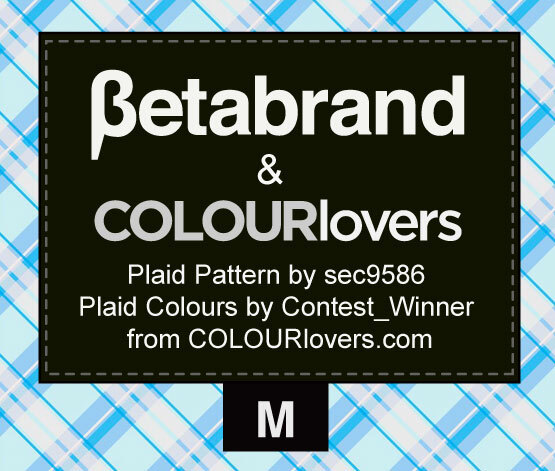 Rev up your color coordination skills and become the next palette designer for a plaid shirt offered through Betabrand! You'll get the unique opportunity to color a plaid pattern, see the design in action (applied to a template shirt) and the possibility of having your colors picked for print. How cool is that?! Betabrand is an online-only clothing company based in San Francisco that produces unique designs in limited-edition batches every week. They make Cordarounds, Japants, DARPA hoodies, Farmer's Market backpacks, disco pants, and much, much more. 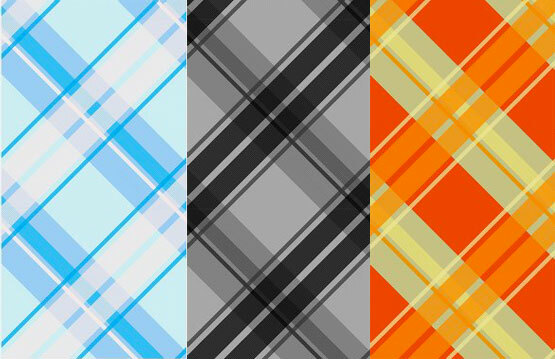 We've had our very own, sec9586 create a pattern template for a new plaid flannel shirt that Betabrand plans to release in two versions for the 2011 holiday season. Betabrand has already chosen the colors for one version - the other is up to you! 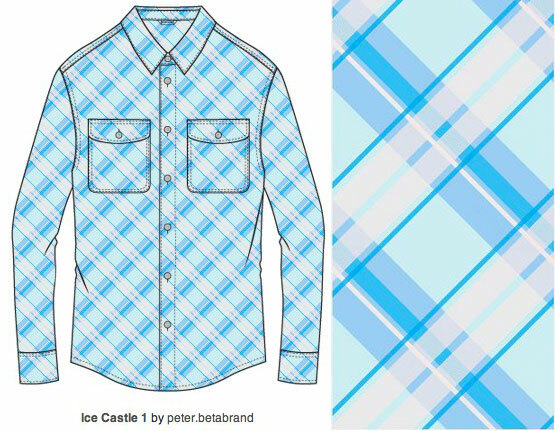 Easy, color the Betabrand plaid pattern template, Betabrand2. Your colored pattern will automatically appear with the rest of the entries on the contest gallery page. You may color as many versions of the pattern template as you like. - Recognition on the Betabrand web site and in all company communications; this includes photo of the winner in his/her winning shirt (optional). The contest runs August 2nd - 11th (2011). Anyone who submits an entry will receive a coupon code for 20% OFF any Betabrand product - offer only valid during the contest timeline. 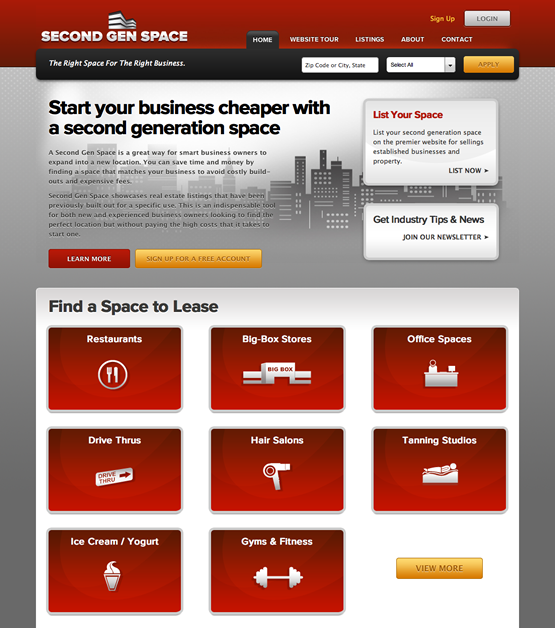 Like so many houses on so many home makeover shows, some business’ websites simply need a makeover. Getting a website redesign doesn’t mean that the business itself doesn’t deliver amazing work, they could even be the best in their industry, it just means they aren’t articulating it digitally...yet! While there are many aspects to a successful makeover, the most important is color choice. Think back to those TV shows. Arguably the largest change in the house with a purple exterior and bright teal accents was the switch to mature, subdued pebble-tones accenting a calm, cool columbia blue. 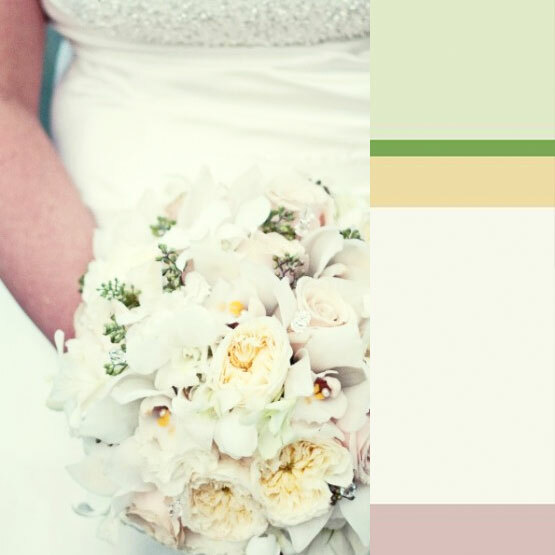 Or the living room done in carnation pink with lemon-yellow daisies transformed to buttercream trim on pale moss walls. 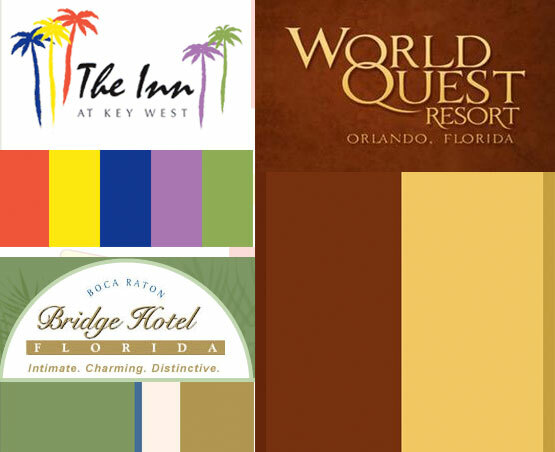 Whether dealing with a house or a website, color is the most visually transformative aspect of any makeover. While content, layout, and user experience are inextricably tied to great digital design (I can’t even begin to explain how important each of those are...), the use of color will be our focus today in examining digital metamorphoses. 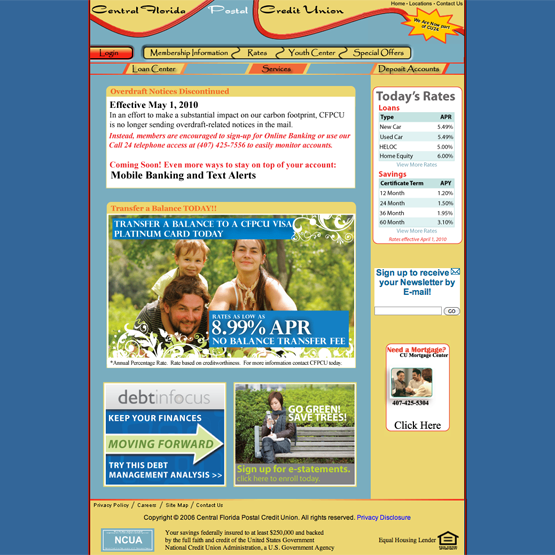 When we were approached by Central Florida Postal Credit Union to give their brand and their site a facelift, we had our work cut out for us. After initial strategy meetings, we were able to suss out what they wanted their digital brand to say about them: CFPCU is reliable and caring. That meant that a visit to their site needed to be enjoyable, educational, and easy to navigate. Unfortunately, their old site did not relay that clearly. While the colors present aren’t the most clash-worthy I’ve ever seen (they’re simply a muted variation of primary colors), those colors say soft, calm harmony as opposed to trusted, attentive, and dependable. As a photographer, I'm constantly scanning magazines, the web, other artist's work, etc for inspiration for upcoming sessions & weddings. I've found that if I don't stay on top of things this way, it's easy to fall behind in trends. 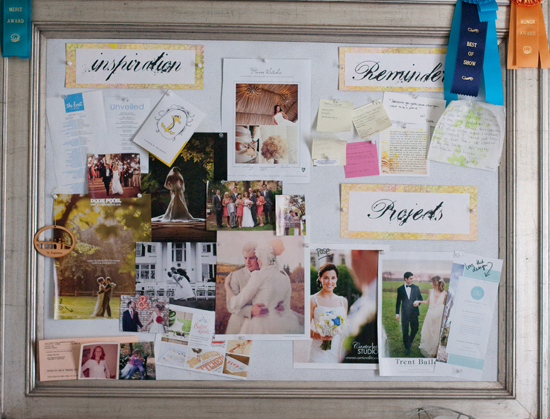 Brides are constantly looking at wedding blogs and magazines and as a huge part of their big day, I need to be "in the know" about what they're seeing, what's influencing them and ultimately, what they want. On top of these sources, it's easy to get those creative juices flowing with other avenues as well; A movie's cinematography may inspire my lighting choices, a store window may give me a prop idea or a badge on the COLOURlovers website may sway me in a color palette for my session. The first one makes me think of a romantic engagement session... very natural, blush tones, something dewey and fresh with a little pop of color (the blue) maybe in the sky, some flowers or an unexpected place like socks. The second would be great for a bridal session... super girly, soft and feminine. There are some colors, when paired together, that just look good. They make sense, they match. There are also those colors which, put side by side, make your eyes burn. Ok, maybe not actually burn, but you know what I mean. The question is: why? Why do certain color combinations look serene or exciting and others garish or completely boring? I want to explore the why of color combinations, some of the science and some of the psychology and how you, as a business person, can put those colors to work for you. Before we dive into the “why” of certain color schemes and how to use them to speak to your potential clients, let’s cover some color basics to make sure we’re all on the same page. COLOURlover pros and veterans, feel free to jump to the next section. 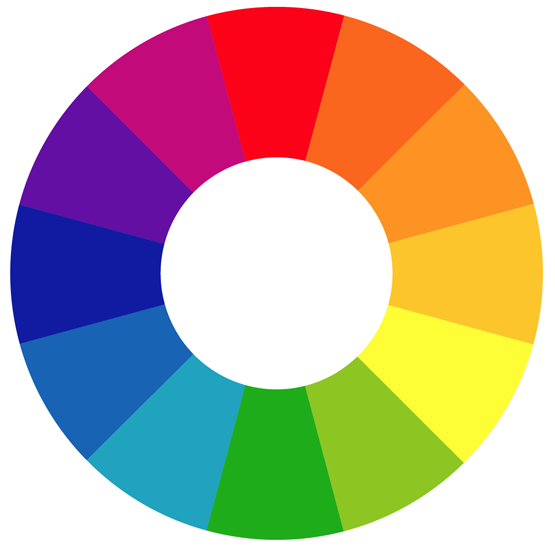 For the purpose of this post, I’ll be using the Red/Yellow/Blue color model as the primary colors on our subtractive color wheel (this subtractive wheel is what painters and artists use). For a look at the use of the Cyan/Magenta/Yellow color model used by printers, feel free to take a look at our recents posts discussing RGB versus CMYK conversions. The Red/Yellow/Blue color model is what most of us grew up learning. Arranged in correspondence with the wavelengths of light, the original color wheel was invented by Isaac Newton. We wrote a complete history of the various color wheels recently, if you are curious and want to know more. Secondary colors on this wheel are made by combining 2 primary colors. 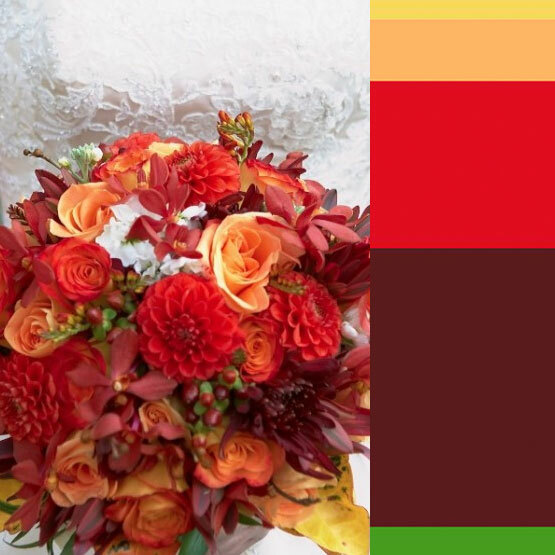 Likewise, tertiary colors are formed by mixing a primary and a secondary hue. We’ve all seen it. We go for a visit to the doctor and the walls are a lovely, quintessential pale mint green. We go to grab a burger and milkshake somewhere and the decor boasts the archetypal red, black, white, and chrome (I’m looking at you, Five Guys, Checkers, McDonald's, Steak ‘n Shake, and In-N-Out Burger!). We sit down with a banker, lawyer, or sales representative and are surrounded by dark wood and conventional creams. It seems that every industry has its color cliches, its norms. The question for up-and-coming businesses is whether to conform to these colorful essentials or break tradition and stand out from the crowd. Both options have their positives and negatives. There are certainly benefits to thinking outside the corporate color box. Not least of which would be that a new business would be easy to distinguish from others in its niche. If every other beachside hotel in Florida makes use of pale sea-foam greens, muted oranges, and faded pinks, an upstart oceanfront bed and breakfast might do well to opt for fully saturated sunrise hues. And if every dentist office in the tri-state area chooses iconic mint green for its soothing effects, perhaps the new dentist in town could stake its claim through calming lavender tones. As we’ve established, most businesses fall neatly in either a red or blue pile. So, going for anything outside those two hues instantly lends itself to differentiation and notice. Any small business owner will tell you that just getting their company doors open is a feat unto itself. And that doesn’t include branding, colors, or any of the things that us creatives consider fun. It’s just filing all the appropriate paperwork and jumping through the various hoops and red tape associated with opening a business. It makes sense then that so many businesses tend toward the colors already in use in their field. 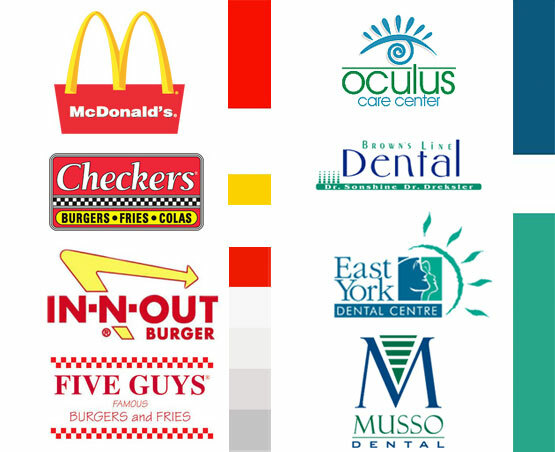 After all, those businesses have already gone through the branding gauntlet and come out successful on the other side. Another aspect to the trend towards the familiar comes in catering to the needs of the consumer. 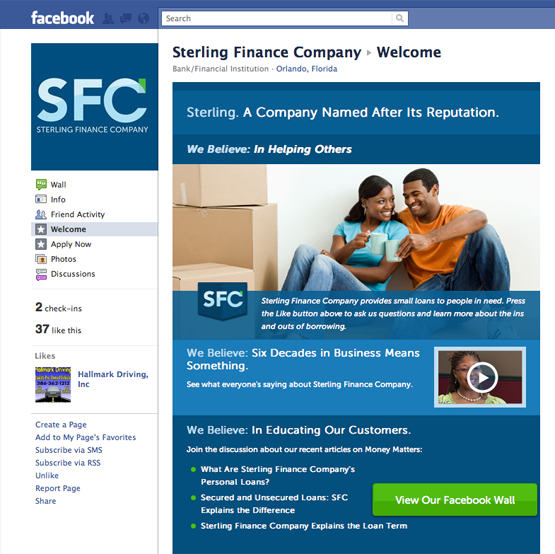 If dark blue tends to be the color of financial institutions, customers come to expect it. When they enter a business exhibiting the colors common to a particular business, it reinforces for the customer that they’ve found exactly what they were looking for. So, what do you think, lovers? Is it worth the risk to stand outside the substantial kingdoms of red and blue or is paying homage to the tried-and-true hues a better business decision? Are there any color cliches in the small business world that I didn’t talk about? In only four short days those of us in the United States of America will be celebrating the 235th anniversary of the signing of the Declaration of Independence. Along with all the history, reverence, and jubilation that accompanies such a commemoration, anyone who takes a simple trip to the grocery store will also find themselves surrounded by the familiar and patriotic hues of red, white, and blue. From the bank to the post office to the local shopping center, those three colors will be on full display. While it is expected that businesses large and small will smatter their storefronts and window displays with the colors of United States’ federal banner, what about the rest of the year? What might those colors convey on non-holidays both solo and together? As it turns out, the same colors that stir feelings of fidelity to country during federal holidays fare well the rest of the year as well. Last September we posted a blog on The Colors of the Web. In that article, which analyzed where brands from the top 100 sites in the world fell on the color spectrum, the color red ran a close second to none other than blue. Red, like blue, is a powerful color, easily identifiable and evocative. As a primary color, it is direct, easy to recognize, and maintains the integrity of the hue across many mediums. Culturally, red elicits strong emotions: in the West it is often the color associated with passion, love, warmth, vitality, and danger; in the East, red is often the color of prosperity and joy.